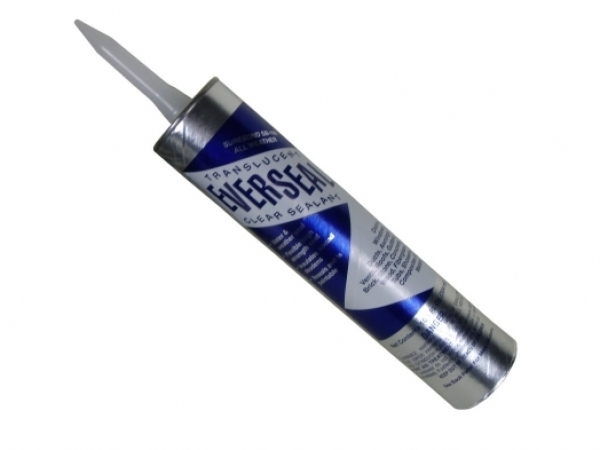 SB-190 Surebond Everseal High Strength Construction Adhesive Caulk for Snow Guards. One tube adheres 12-14 Minis, 8-10 RTCLSM, RTCLSR or SM snow guards. A versatile, hard setting, one part adhesive specially designed for a wide variety of industrial sealing. SB-190 requires 28 days of at least 50°F or above to cure completely.